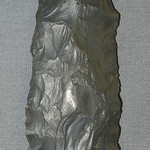 Gavin Sampson was born May 8, 1922, 12 miles northeast of Decorah. 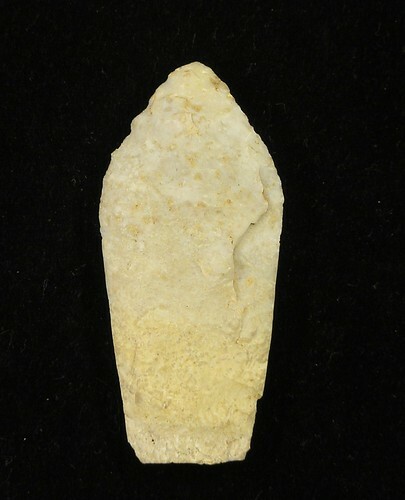 He lived his whole life in the Decorah area with his wife Dorothy Sampson. 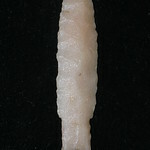 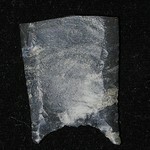 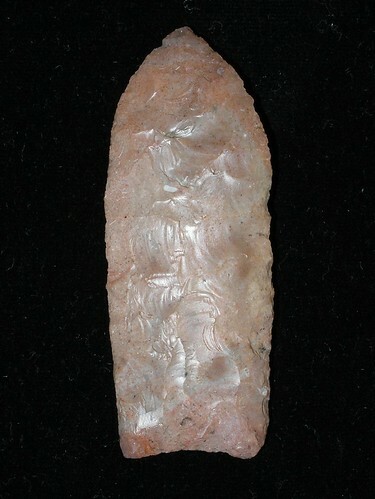 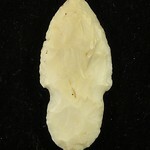 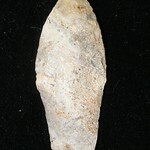 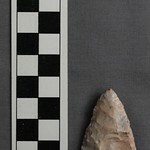 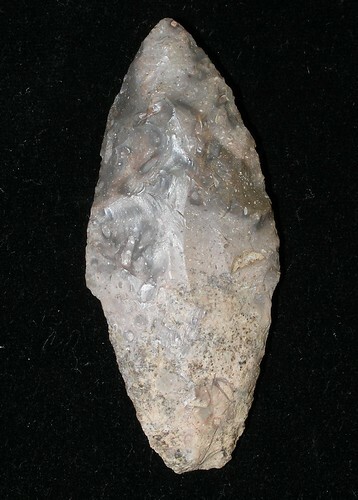 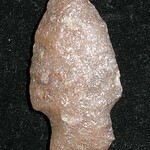 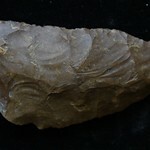 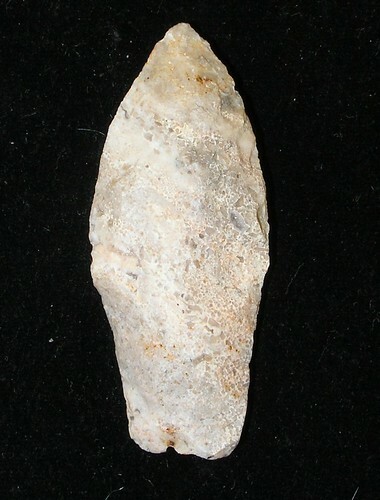 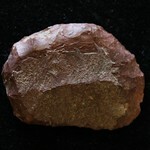 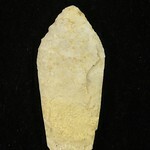 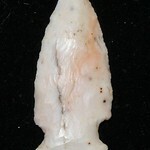 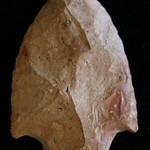 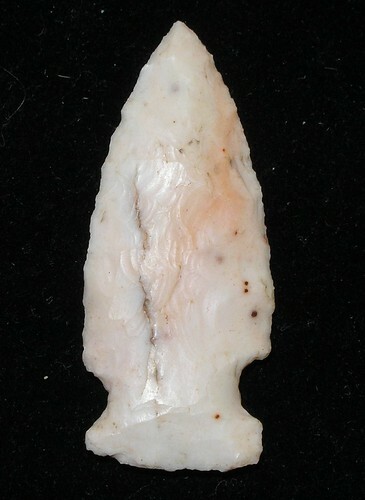 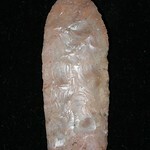 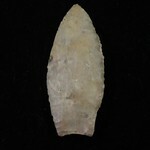 Sampson found his first artifact in 1930 at the age of 8 when he discovered an arrowhead in his backyard. 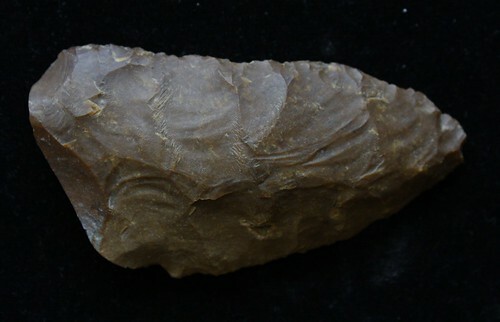 He quickly ran indoors to show his parents his amazing discovery. 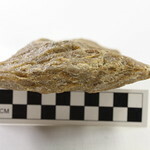 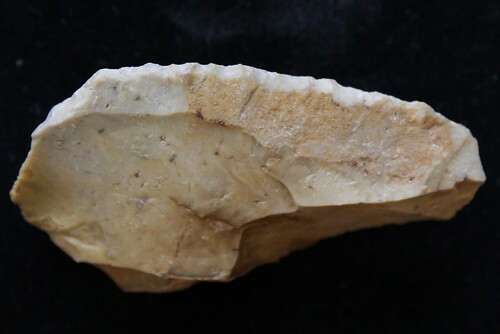 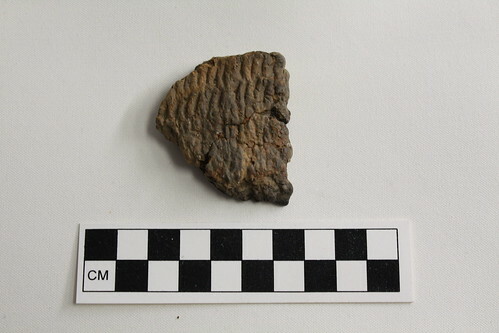 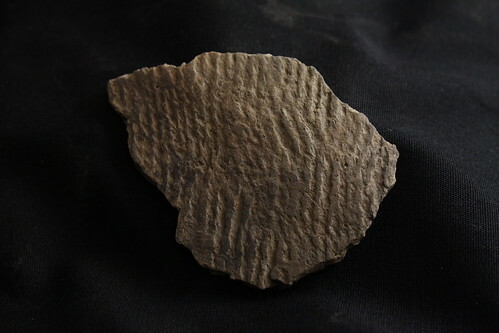 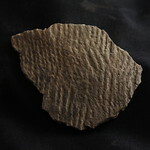 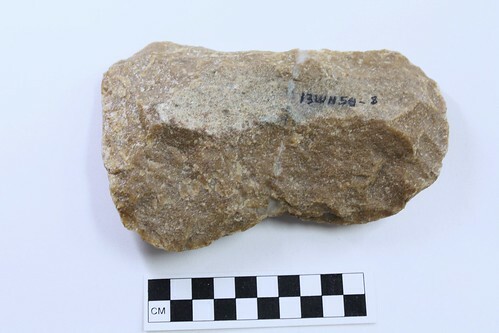 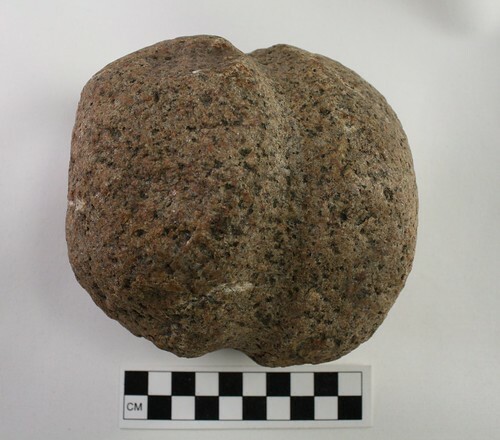 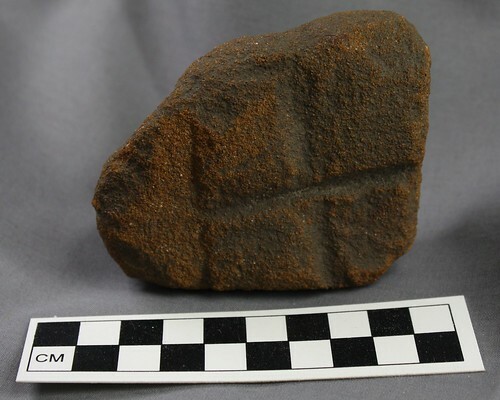 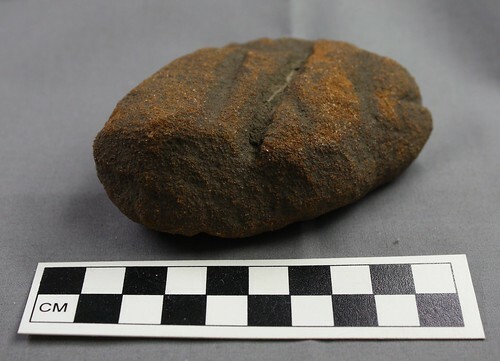 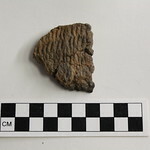 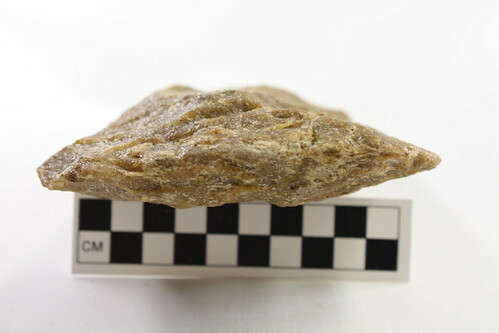 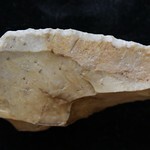 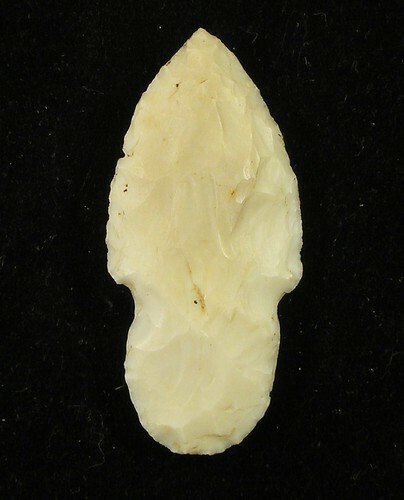 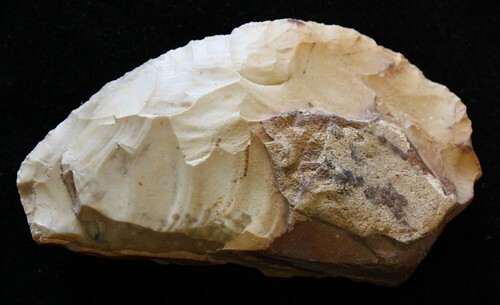 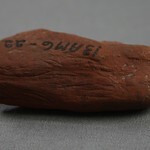 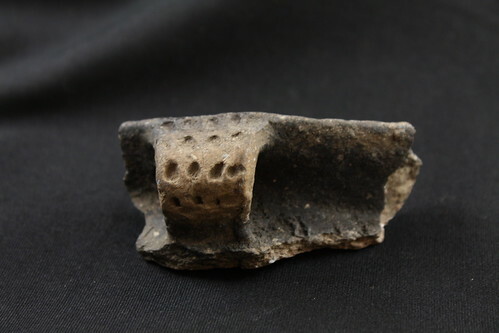 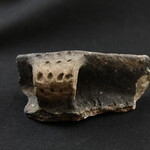 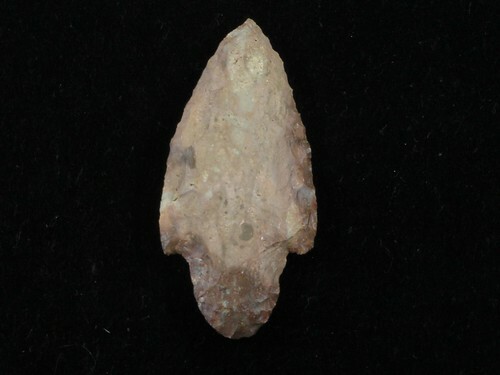 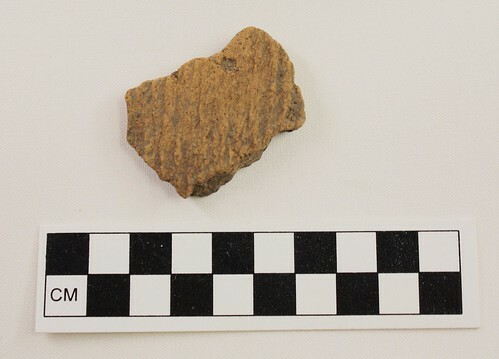 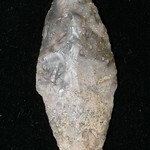 This find marked the beginning of a lifetime of collecting, during which Gavin Sampson contributed greatly to our understanding of Iowa's prehistory. 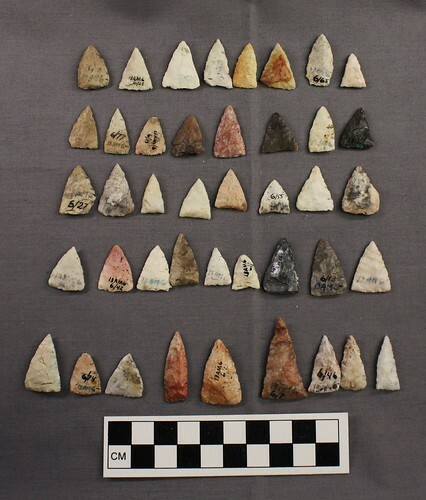 He often spent his free time exploring the past, spending weekends outdoors walking fields and adding artifacts to his collection. 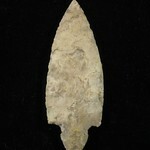 He loved to read material about archaeology and America's first inhabitants. 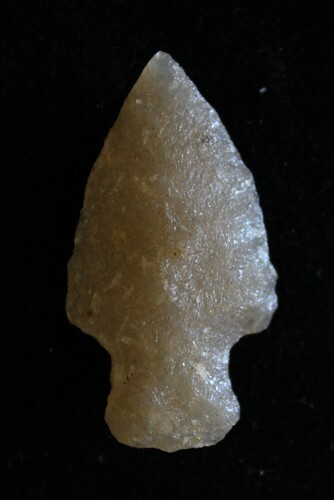 After serving in the Army in World War II, Sampson returned to Decorah where he worked as a project inspector with the Iowa Department of Transportation for 25 years. 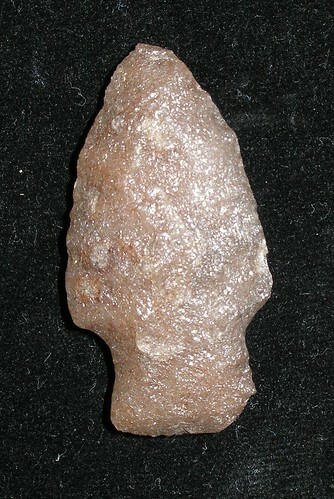 His job with the Department of Transportation gave him ample opportunities to investigate prehistoric peoples in Iowa. 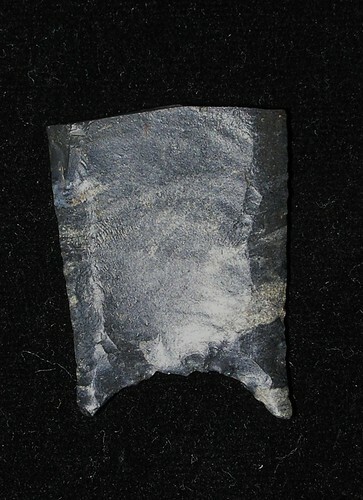 Sampson developed a reputation for being the man to contact when artifacts were discovered during road and other construction projects. 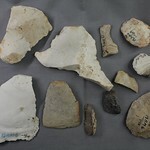 If artifacts were discovered, the workers often called in Sampson to inspect, record, and sometimes collect the artifacts. 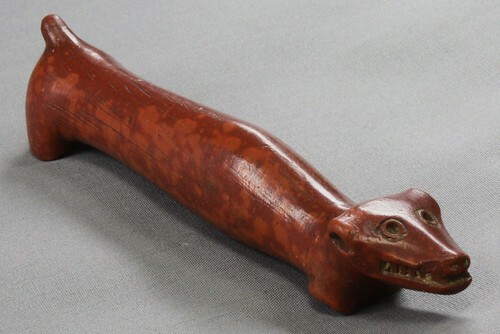 In 1969, Dr. Clark Mallam, professor at Luther College, approached Gavin Sampson to discuss donating his collection to Luther College. 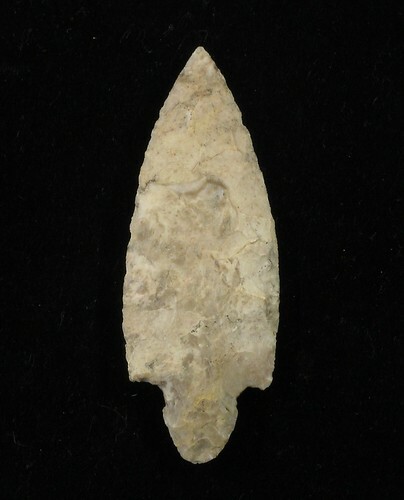 Both Gavin and Mrs. Sampson wanted the collection to be on public display and felt that the collection belonged in Northeast Iowa. 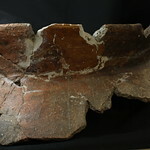 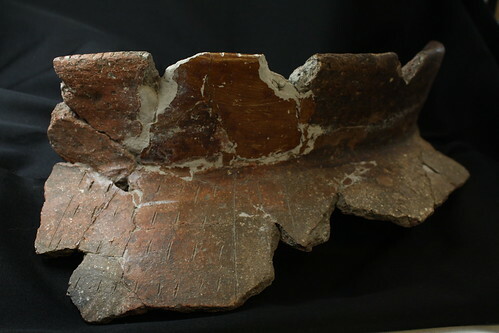 In 1969, the collection passed from Mr. Sampson to the Luther College Archaeological Research Center and became the foundation of the college's archaeological collection. 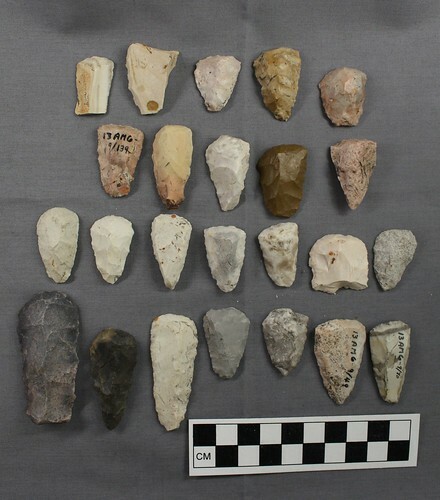 The collection includes over 15,000 artifacts collected from 151 sites in Winneshiek and Allamakee counties. 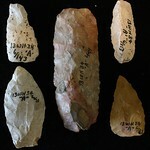 Sampson kept meticulous notes for many of his finds. 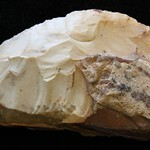 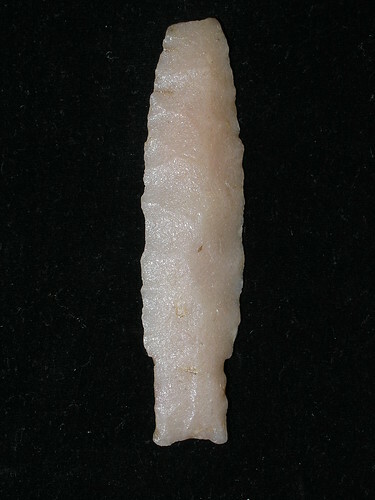 Although many of his discoveries were surface finds he also did some excavating on private land. 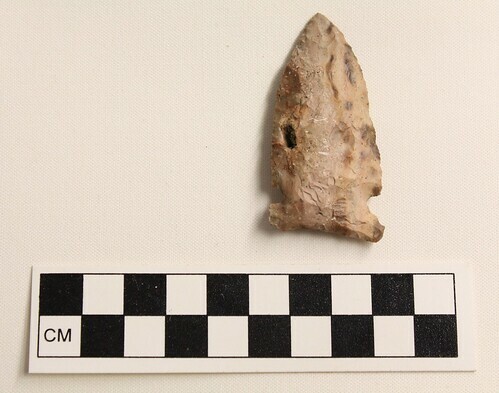 In many cases he was the first to identify and describe the location of sites, especially in Winneshiek County. He often drew a map of the site location, recording his impressions of the site and whether the site had been disturbed or collected before. 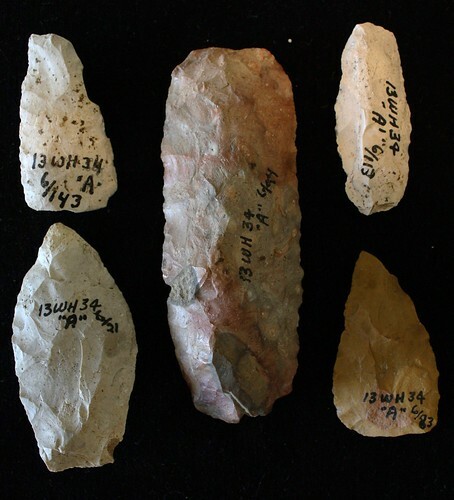 Each site he discovered was recorded using the trinomial system, the same method used by most archaeologists in the United States. 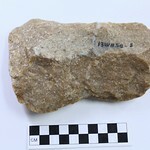 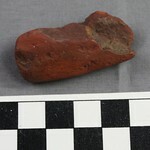 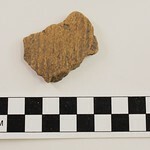 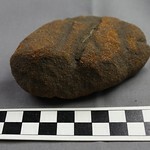 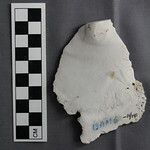 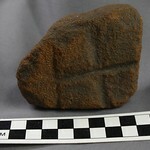 Each artifact was then recorded and labeled to identify which site it was collected from. 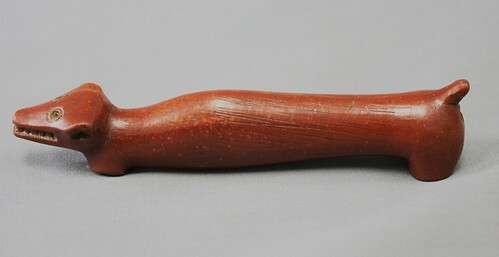 When the Smithsonian's George Metcalf helped Luther organize and catalog the collection in 1970, he praised Sampson's "professional quality" record keeping. 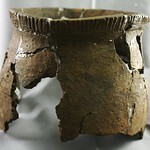 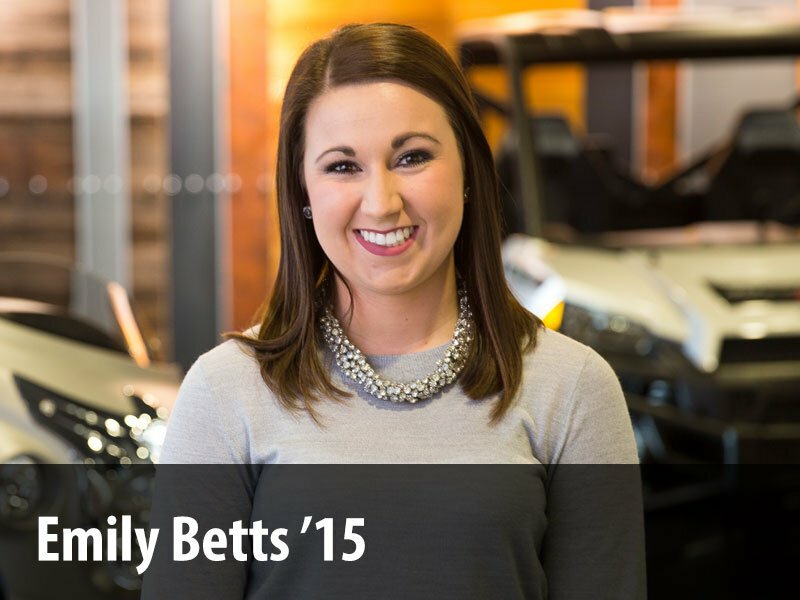 Sampson's collection represents over 12,000 years of Northeast Iowa's past. 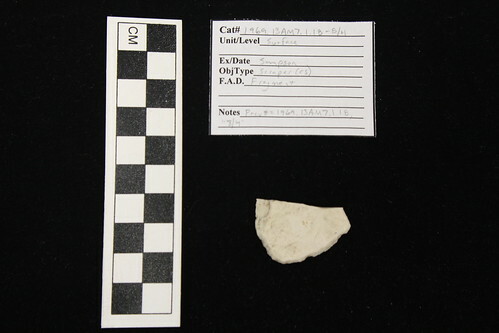 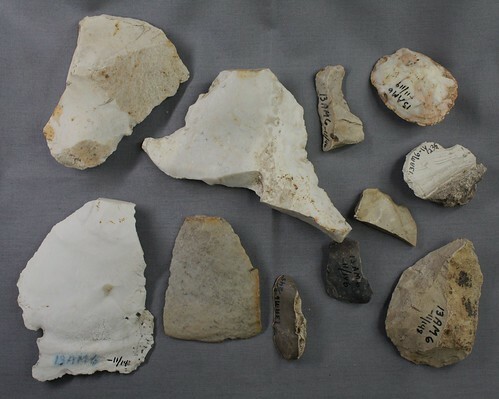 Chipped stone tools and pottery fragments comprise well over half of the total number of objects in the collection. 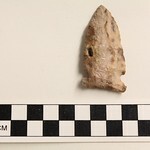 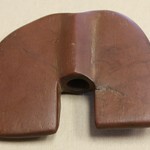 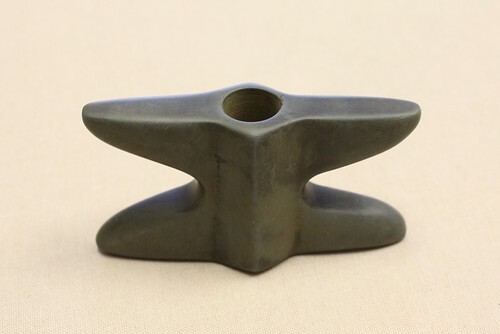 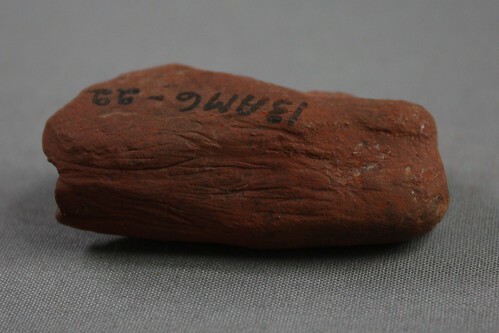 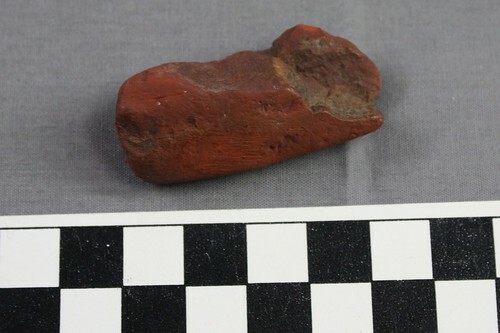 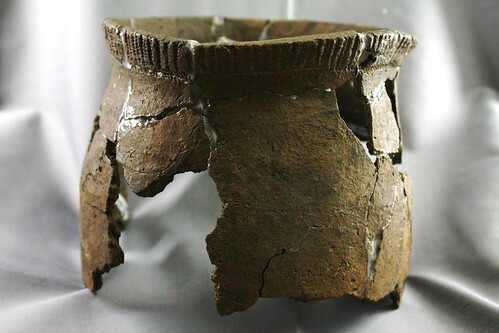 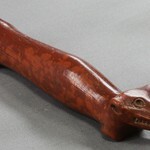 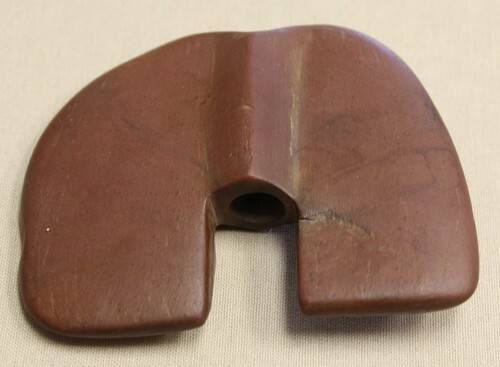 Other notable artifacts from the collection include Catlinite objects, historic and prehistoric pipe fragments, celts, axes, atlatl weights, and gaming pieces. 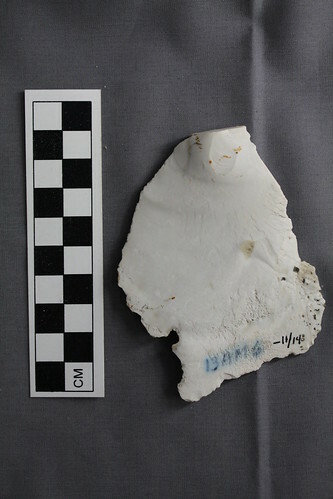 The overwhelming majority of artifacts from the Sampson Collection are culturally associated with the Oneota Tradition, dating between AD 1350 and 1700. 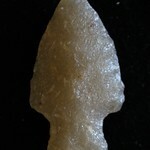 Associated with Siouan-speaking peoples, the Oneota tradition is believed to represent the ancestors of the modern Ioway, Oto, Missouria, and Ho-Chunk (Winnebago) tribes. 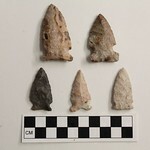 The Gavin Sampson Collection provides the faculty and students at Luther College an invaluable resource for conducting research. 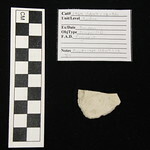 Over a dozen students have utilized Sampson's collections while conducting original research. 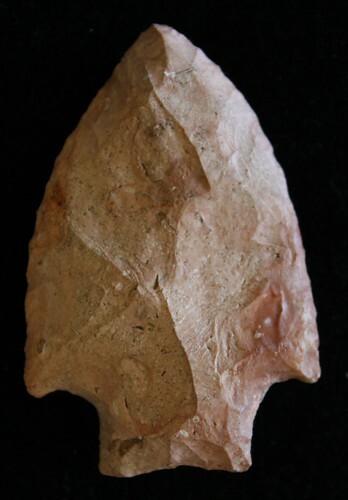 Additionally, his maps and notes have provided a priceless means of identifying archaeological sites suitable for teaching students excavation methods. 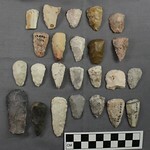 To date, Luther College has excavated seven sites recorded by Gavin Sampson and represented in his collection. 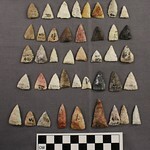 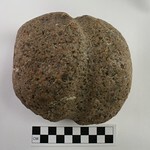 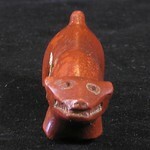 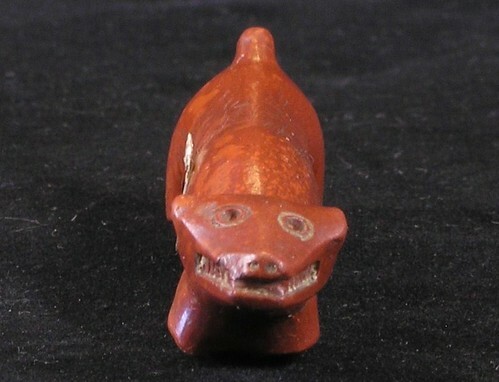 His collection is also used as a resource in many Archaeology classes and community programs. 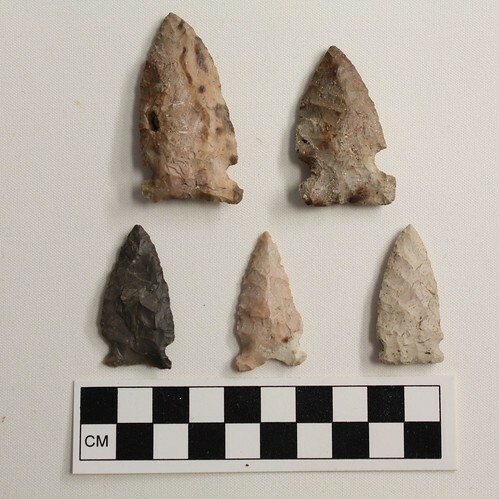 It continues to inspire, inform, and generate research, as well as providing residents of Decorah and surrounding communities the opportunity to learn more about the original inhabitants of our state. 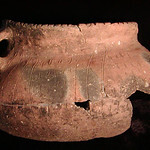 The majority of information on this page can be found in an article written by Neil Mick and Jennifer Putzier titled "Profiles in Iowa Archaeology" Journal of the Iowa Archaeological Society 48 (2001). 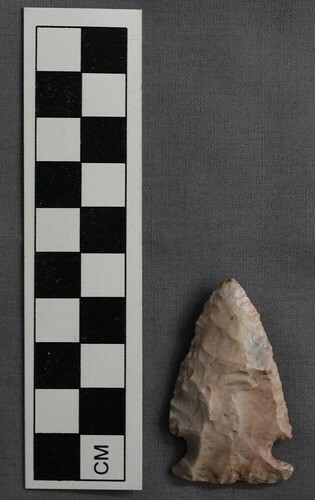 For more images of Gavin Sampson's Collection, visit our full Flickr set. 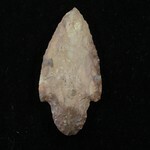 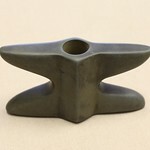 You can also explore the entire Gavin Sampson collection through our online artifact catalog. 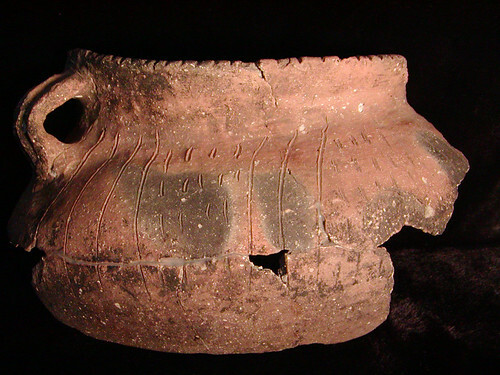 Gavin Sampson poses with some of his artifacts.